Amazing items, like them so much! So nice and itneresting! Lovely! 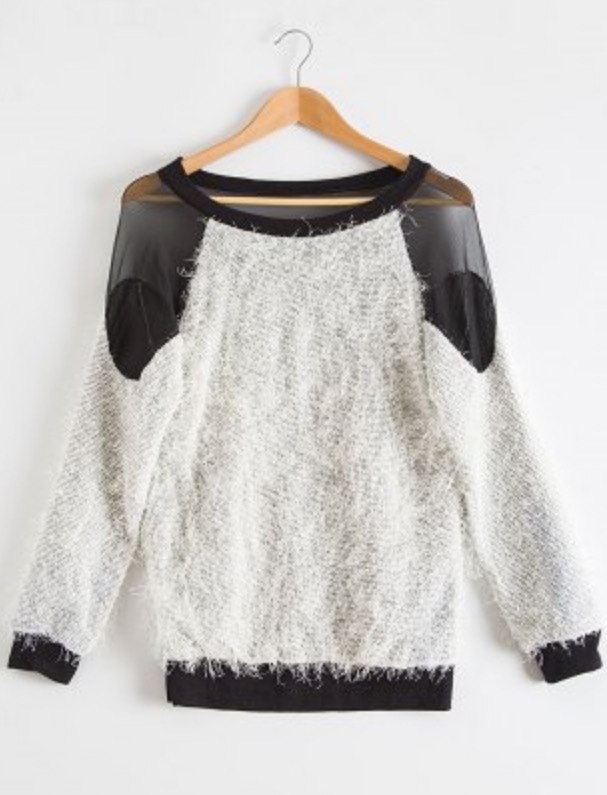 Cute pieces for your wishlist. Especially the tall gladiators! Loving your picks, they're so fall appropriate! Me encanta la selección que has hecho de productos. Great picks ! Thanks for sharing ! Yay!! !, i just recently bought 2 jackets from Rosegal, for my Get the look of Ariana Grnade LOL! I still haven't received it yet though. Anyways, i love what you choose or perhaps like in Rosegal. They really have a lot of clothes to choose from. Great picks for Rosegal! 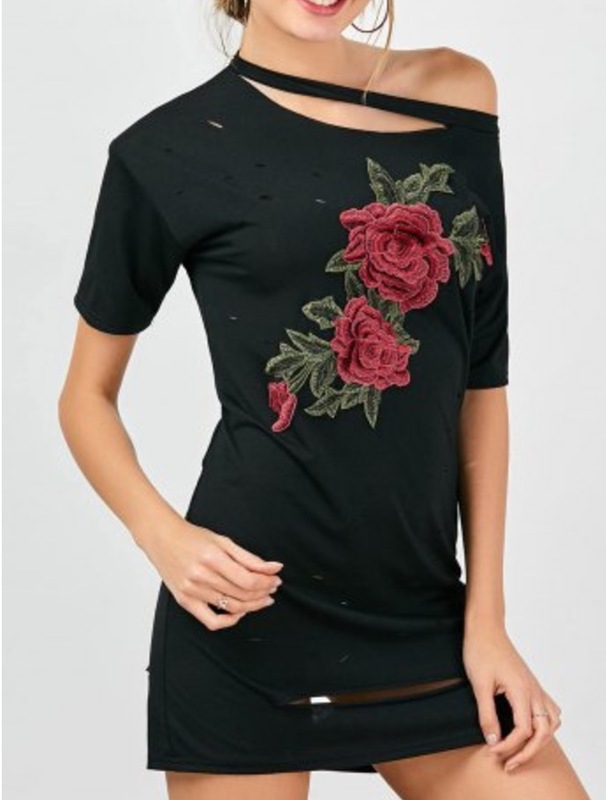 Cute rose top! I love everything on your list! Those gladiator heels are insane! So many great picks. Do have a great weekend. yes you are so good all pictures are perfact. They really have some fun items, Cielo!! Awesome wish list! I love the black sandals! I have been eyeing off that first one too! They have such cute stuff!